A stranger murdered in a gruesome ritual. 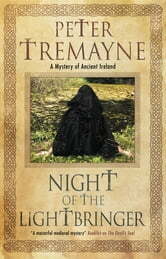 A prophetess foretelling the return of the ancient gods: the intriguing new Sister Fidelma mystery. Ireland, AD 671. 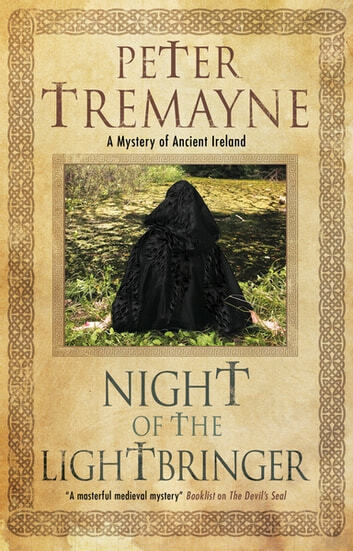 On the eve of the pagan feast of Samhain, Brother Edulf and the warrior, Aidan, discover a man murdered in an unlit pyre in the heart of Cashel. He has been dressed in the robes of a religieux and killed by the ritualistic 'three deaths'.